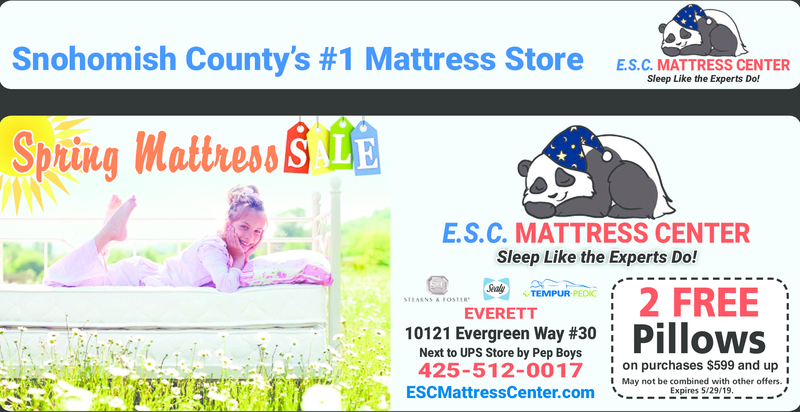 A licensed mattress retailer for Sealy, Stearns and Foster, and Tempur-Pedic offering almost fifty mattresses with prices to fit every budget. May not be combined with other offers. Expires 5/29/19.